> P 6 - 1925, bought by D.C.L. >P 12 - One day? 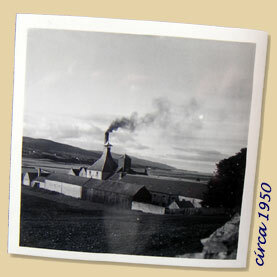 The first version of this History of Brora and Old Clynelish was full of uncertainties, and I’m glad I could make some major improvements after a visit at Diageo’s Archives in Menstrie, where I could browse several very interesting documents such as various old registers and books, thanks to Christine Jones and Dr Nick Morgan. Many famous writers – especially the most famous ones (and I’m not talking about Charles MacLean and Dave Broom here, nor about John Lamond) have made so many mistakes in their books that I felt this revised history was most needed. All grey parts haven’t been removed yet, and I'd still love to meet with some old distillery workers so that I can find out about some details of what really happened during the most recent part of the distillery’s history. 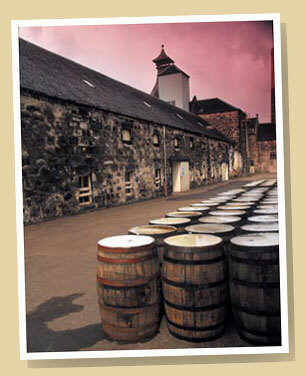 Anyway, here’s the ‘semi-definitive’ history of Brora and Old Clynelish! Please note that I reduced the pictures’ sizes to the max, so that these pages do not get too heavy, but you’ll get bigger ones by clicking most of them. Enjoy!